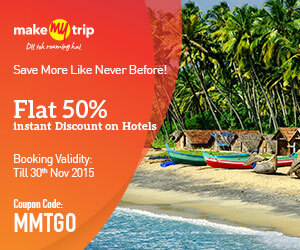 Indian tourist places are always special, though some points are most demanding like hill stations of India. Chikhaldara is a small city comes under Amravati region, Maharashtra. This stunning cool air location is special destination for picnic or vacations. This cotton trees area is having historical value as God Krishna takes away the Rukminee at Chikhaldara. 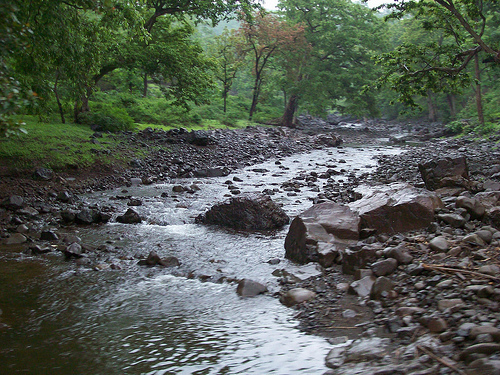 Chikhaldara is also famous for coffee area in Maharashtra. The city got name after ruler Kichak, Kichak was the ruler killed by one of the Pandavas Bheema. Kichak played important role in Mahabharata fight. Sources say this king was killed by the Bheema and thrown in the valleys of Chikhaldara. 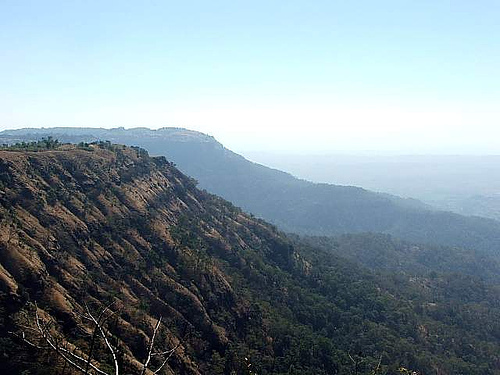 This hill station allows visitors to take pleasure of wildlife and sightseeing’s. The nature made lakes and cascades are beautiful. 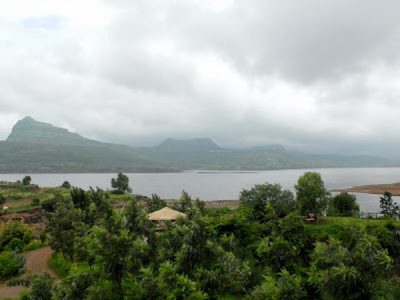 Melghat Tiger Venture, DKNP (Dhakana-Kolkaz National Park), point of Hurricane, Point of Prospect, Point of Devi, fort Narnala and Gavilgad, NBG (Nehru Botanical Gardens), the family museum and the lake of Semadoh. Many other countless locations allow tourist to make their holidays memorable. The cool and crisp climate from October to January gives different feelings. The temp goes below 10 degree Celsius. Worm clothes must be carried during such period. The warm weather from March to June is little difficult but the evenings become cool due to high hills. 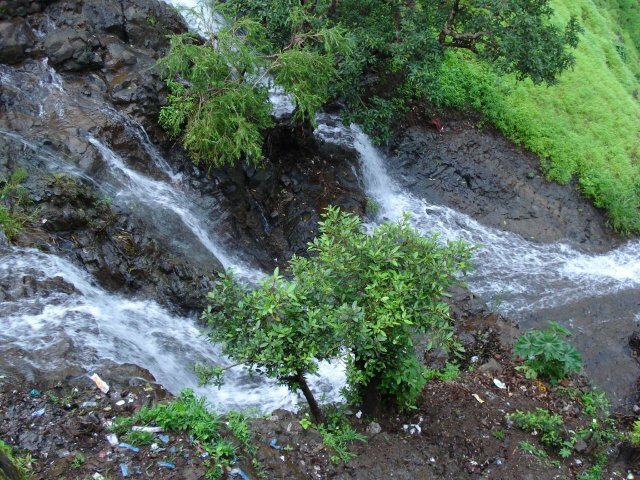 Spring season from July to Sept is best period to visit Chikhaldara because of greenery spread everywhere. People love watching wild or rare animals can visit MFR (Maharashtra Forest Rainger's) College area having countless different types of plants and wild animals. The exceptional fossils are major attraction in this spot. The next place to visit is Tiger Project where Yoga Training Center is also available. other place for tourist is Dharkhura which is only 10Kms from Paratwada. Here the huge waterfall becomes very special during the rainy season. However, reaching the point is quite difficult as tourist have to travel for 5 kms from rural area Chota Barhanpur. The one more waterfall area is magnificent known as Kalakund. Reaching the spot allows visitors to enjoy Kalakund waterfall first then Bakadari Waterfall. This is a religious spot of Jain community located at 7kms distance from Paratwada. With small 52 temples on high hills the spot is turned as most demanding because of beautiful construction. Few best locations for visitors in Chikhaldara are Bhimkund, Vairat Devi, Sunset Point, Bir Dam, Panchbol Point, Kalapani Dam, Mahadev (Lord Shiva) Temple, Hariken Point, Mozari Point, Prospects Point, Devi Point, Monky Point, Goraghat, Shakkar Lake, Malviya Point, and Government Garden. 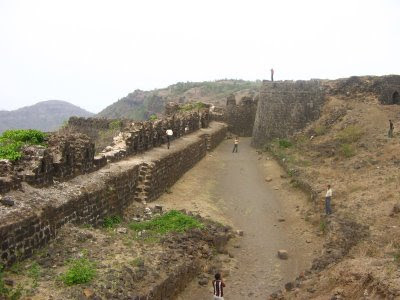 This fort is having historical values in Chikhaldara located at Platau area. 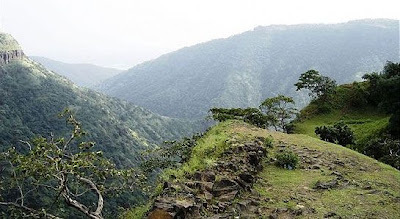 The fort was constructed in 12th century by the ruler Gawali Yadav of Devgiri. The view of hills from Gawilgarh fort is amazing. Construction of walls is really strong and cannot be demolished easily. Travelers can have look of fatheh darwaza (big door), Delhi Darwaza and Kichakdara Darwaza in the fort. The walls with animal photos and structures on diverse gates are special to watch particularly at the entrance. Here the Jama Mazeed is also constructed inside the fort having highest walls of the city. However, the fort was repaired at multiple times by various rulers. 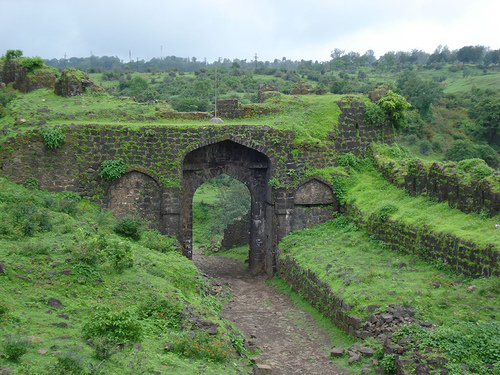 The fort is having another name as Shahanur Fort played important role in Indian history. The distance among fort and Akot town (another city in Chikhaldara region) is only 15 kms. The rulers Gond constructed this fort, though it was modified by King Shahbudeen Ahmadhaha Wali. 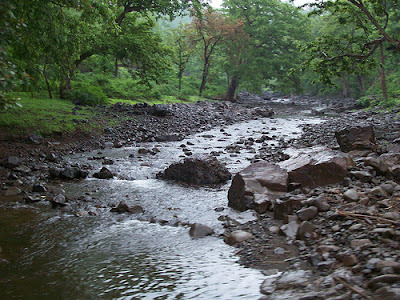 Countless nearby destinations are also available for visitors of Chikhaldara. That means holidays can become really special if the proper tour plan is made. Closest airport to reach Chikhaldara is Akola and Nagpur, though domestic flights are available from every corner of India to reach Nagpur. Closest railway station is Badnera and Amravati which is good option to attain this place, though Amravati is 100 kms away from the spot. Badnera station is crossed by many trains so tourist can plan their tour according to their continence. Road is the best source to reach Chikhaldara and direct buses from Nagpur, Akola, Amravati, Wardha and many other cities of India are available.